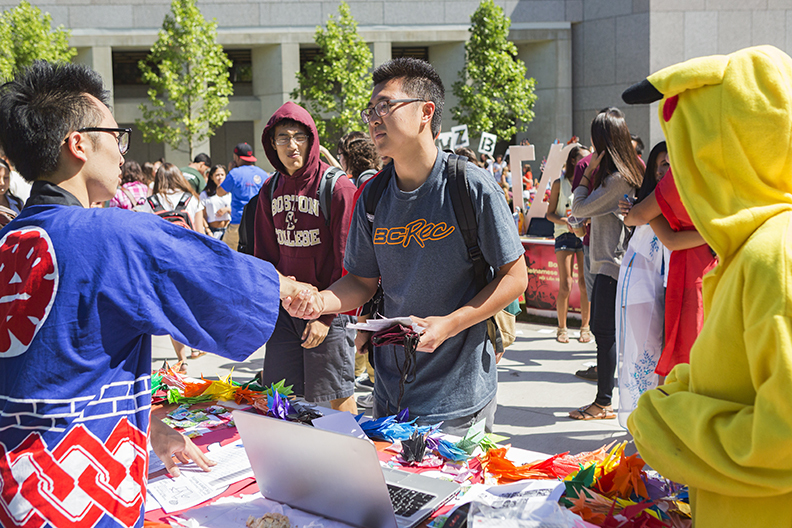 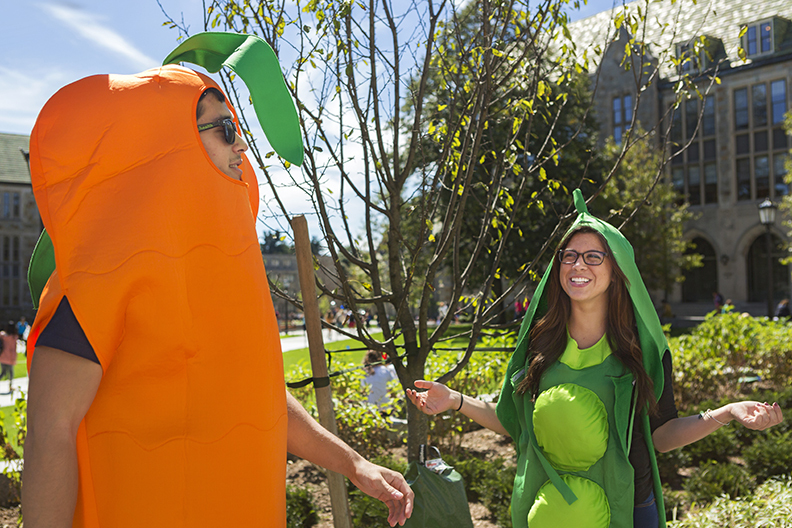 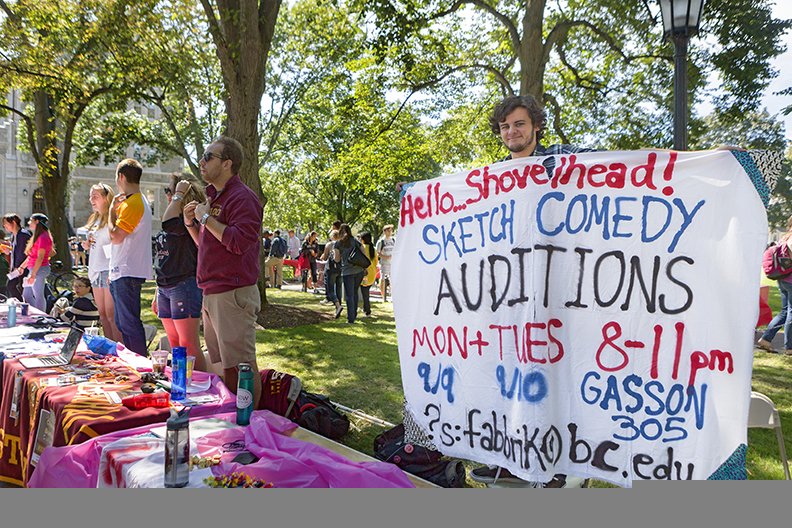 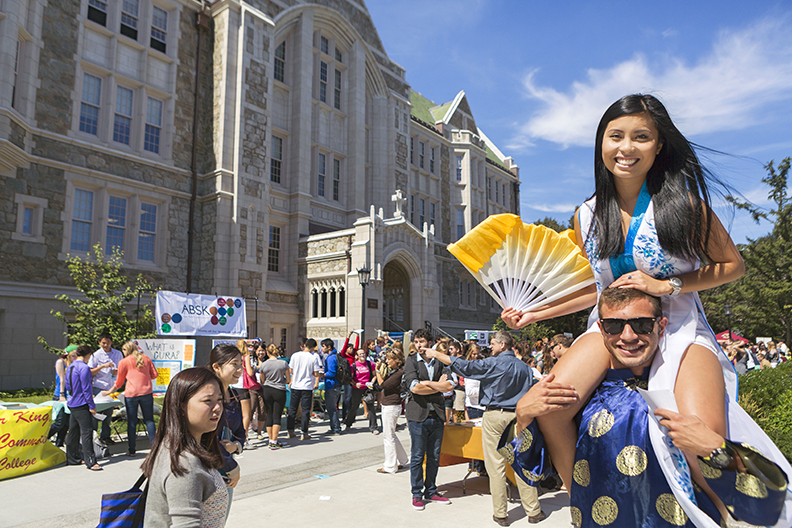 The annual Student Involvement Fair, sponsored by the Student Programs Office, is a chance for freshmen and all undergraduates to acquaint themselves with student associations and University programs—from comedy troupes and club sports to the Women’s Resource Center and Campus Ministry. 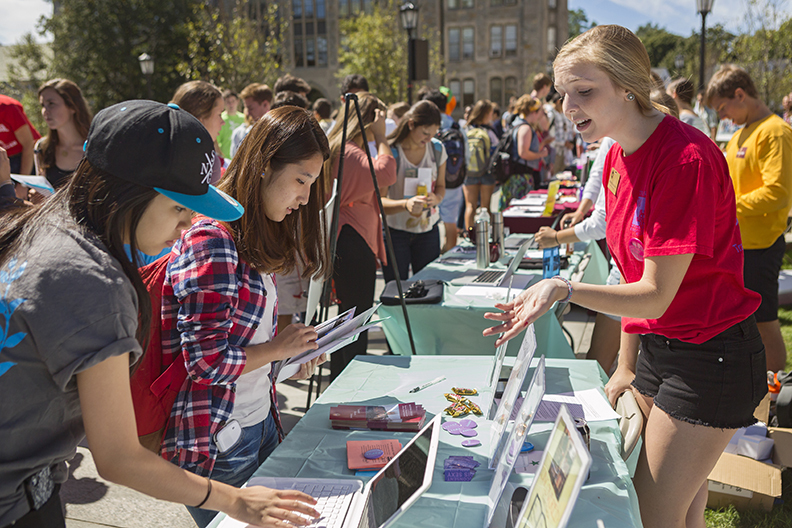 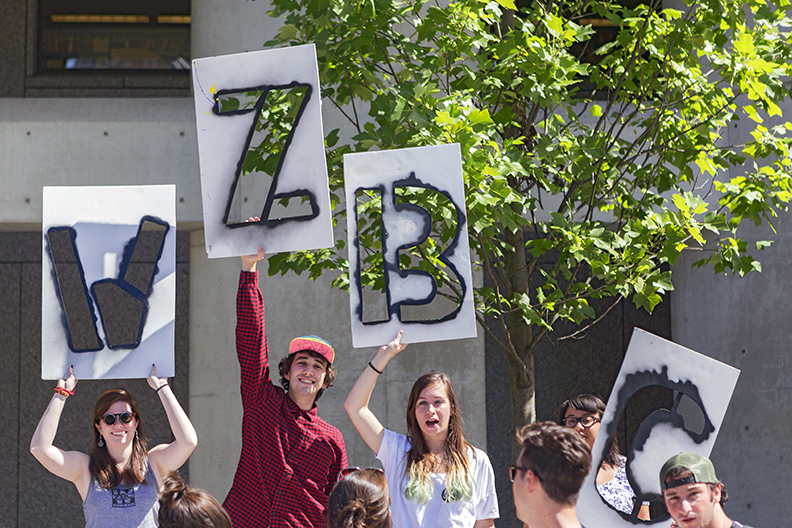 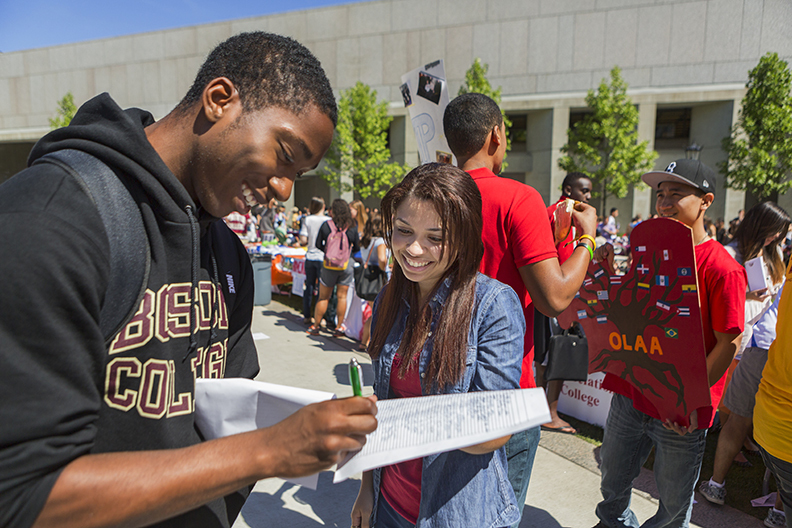 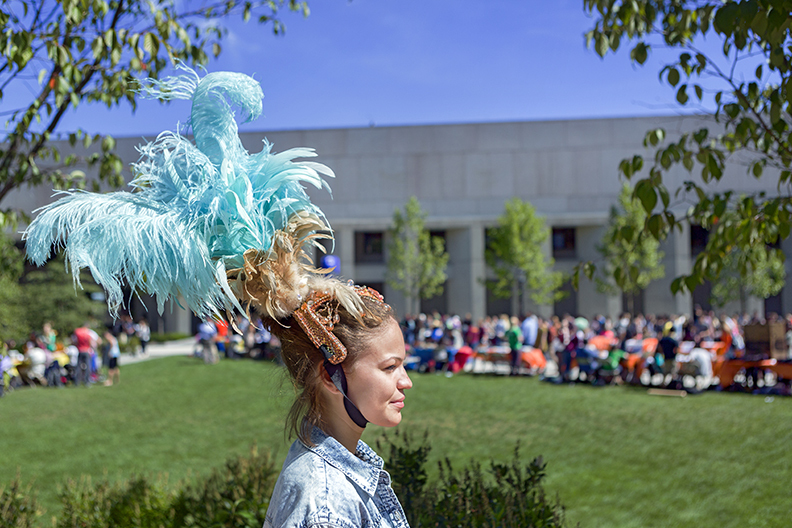 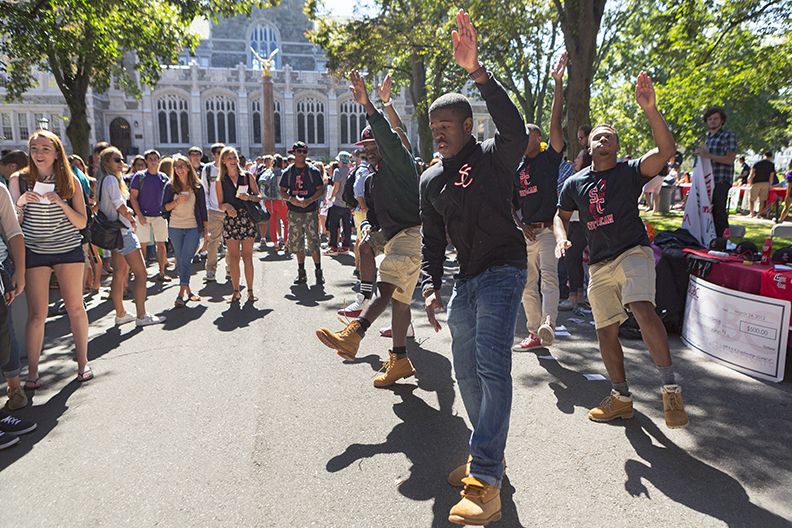 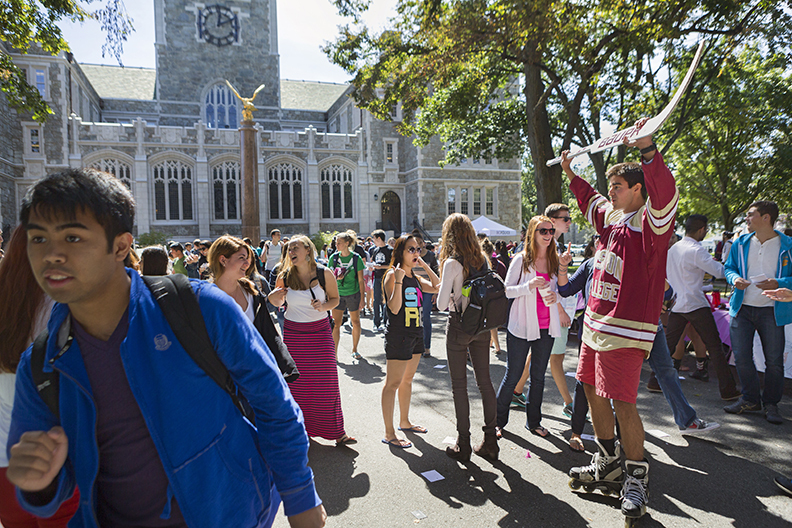 On Friday, September 6, some 3,500 freshmen and returning students turned out on O’Neill Plaza and Linden Lane to check out the opportunities offered by 287 organizations. 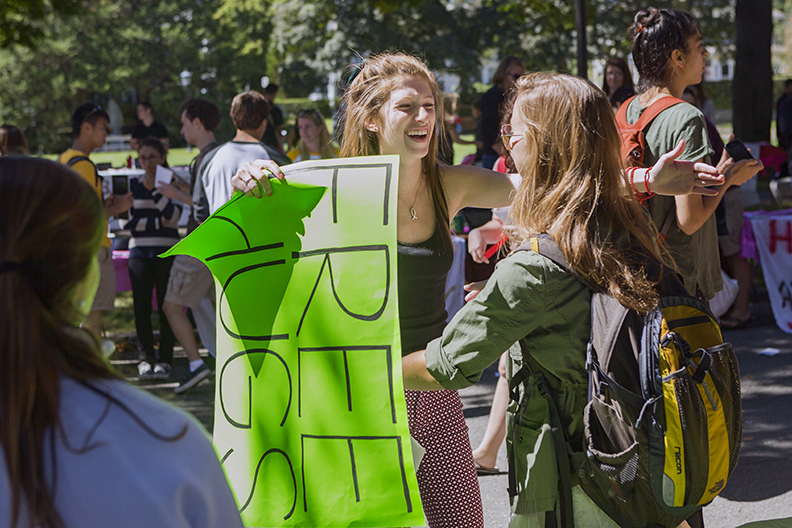 This feature was posted on Tuesday, September 17, 2013 and is filed under Slideshows.